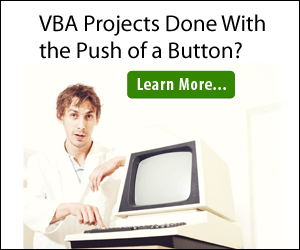 This article provides a sample on using the color code in VBA for Excel. In this example the user inputs a color code in cell B1. 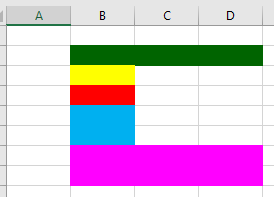 The fill color in cell A1 is changed to the color defined by the color code in cell B1.